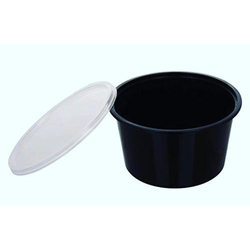 Manufacturer of a wide range of products which include polypropylene plastic food container, food grade plastic container, black plastic container, round plastic container, round seal container and pp rectangle container. 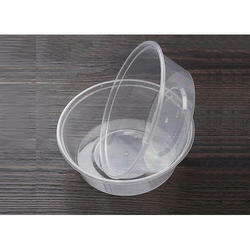 We are offering Polypropylene Plastic Food Container to our clients. 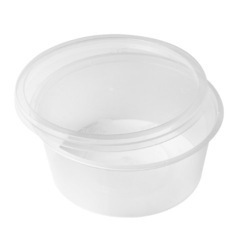 We are offering Food Grade Plastic Container to our clients. 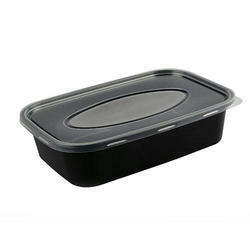 We are offering Black Plastic Container to our clients. 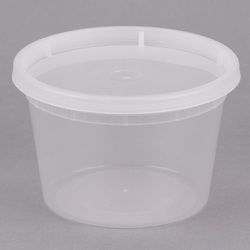 We are offering Round Plastic Container to our clients. 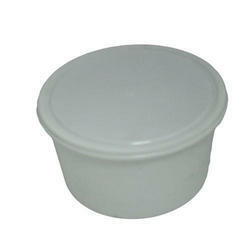 We are offering Round Seal Container to our clients. We are offering PP Rectangle Container to our clients. 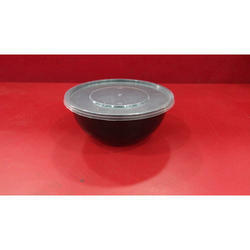 We are offering Plastic Food Delivery Container to our clients. 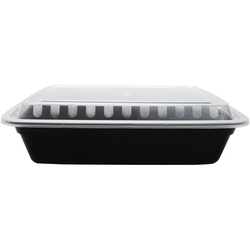 We are offering Rectangle Plastic Container to our clients. 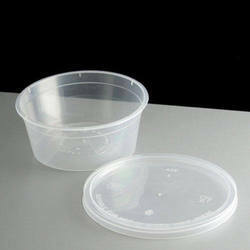 We are offering PP Plastic Container to our clients. 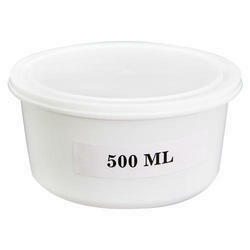 We are offering Plastic Container to our clients.